Other photos: Selene 54 "Akela", Selene 54 "Akela", Selene 54 "Akela", Selene 54 "Akela", Selene 54 "Akela", Selene 54 "Akela", Selene 54 "Akela", Selene 54 "Akela", Selene 54 "Akela", Selene 54 "Akela", Selene 54 "Akela", Selene 54 "Akela", Selene 54 "Akela", Selene 54 "Akela", Salon, Salon with Refrigerator Drawers, Galley, Galley Counter, Wine Cooler, Pilothouse, Pilothouse Helm Chair & Dash, Pilothouse Helm Chair & Dash, Pilothouse, Pilothouse Settee, Master Stateroom, Master Stateroom, Photo 27, Master Stateroom looking Forward, Master Head, Master Head, Photo 31, Photo 32, Photo 33, Photo 34, Photo 35, Photo 36, Photo 37, Cockpit, Bow, Selene 54 "Akela", Selene 54 "Akela", Selene 54 "Akela", Selene 54 "Akela". "Akela" is the finest example of a Selene 54 "Deep Hull" you will find on the brokerage market. 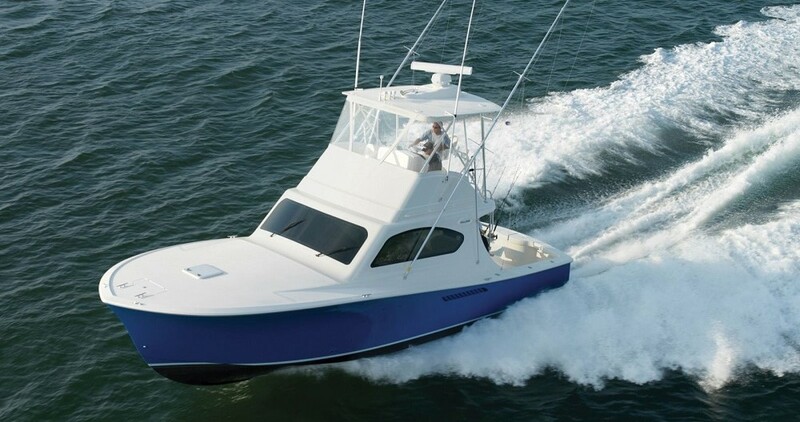 She is truly a "turn-key" boat that is ready to take you to Alaska this summer. Since its introduction, the Selene 54DH (Deep Hull) has risen to be a popular model in the Selene range. It's easy to see why, a powerful combination of liveaboard comfort, long range cruising and excellence in safety for a couple and their guests. With no less than eight different living areas; including three staterooms (two with ensuite bathrooms) a galley integral with the salon, and spacious flybridge. The Selene 54 is a comfortable home afloat that'll be the envy of everyone on the dock. Thanks to the secure walk around decks and Portuguese bridge, two steering stations, and bow and stern thruster allows for safe and easy handling by a couple. The "deep hull design" provides more head space in the Engine Room and Lazarette. She has low hours and some of the best equipment on the market.